Teams take over the running of a sandwich shop and attempt to develop the business over a series of 'six' weeks (or Rounds). 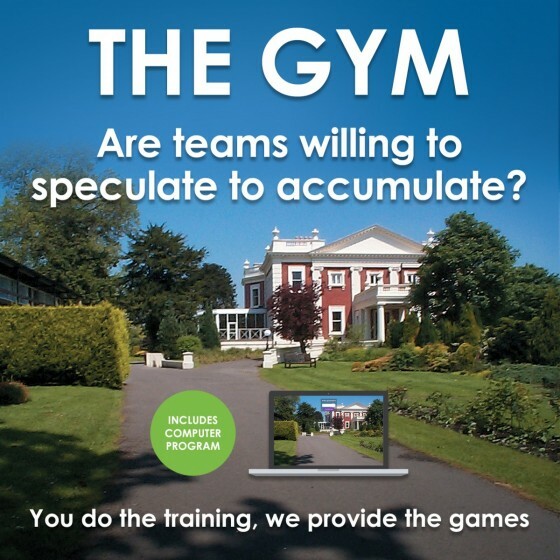 They compete with other playing teams and also with a very successful, virtual team. Each period teams decide what products to sell, what price to charge, the quality of their offer, the number of staff required, what to pay them and whether or not to extend opening times. In addition they can add 'speciality' drinks to their range and take up - or not - various opportunities. Decisions are recorded on a Decision Form, details of which are entered into a laptop or pc for analysis. 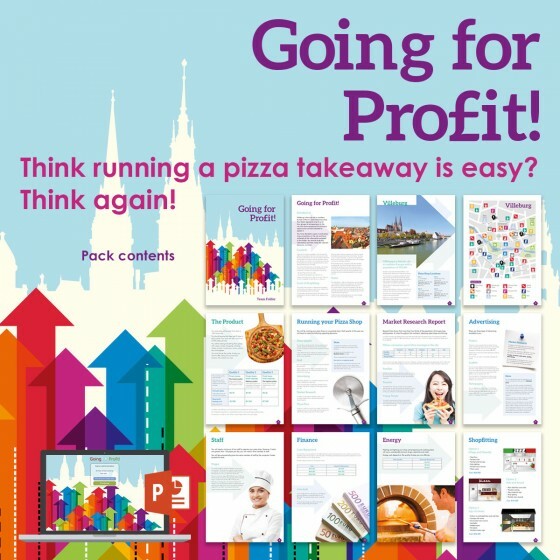 The resulting Profit & Loss Account is printed together with advice and extra tasks. Mr Cleverdick and Miss Knowitall are full of ideas and advice but should teams pay attention? The P&L figures need analysing and will influence future decisons in order to build on what is working and cut down on what is not. All decisions can be changed from week to week. It's all about developing an effective business strategy. The team with the highest profit at the end of the six weeks is the winner. 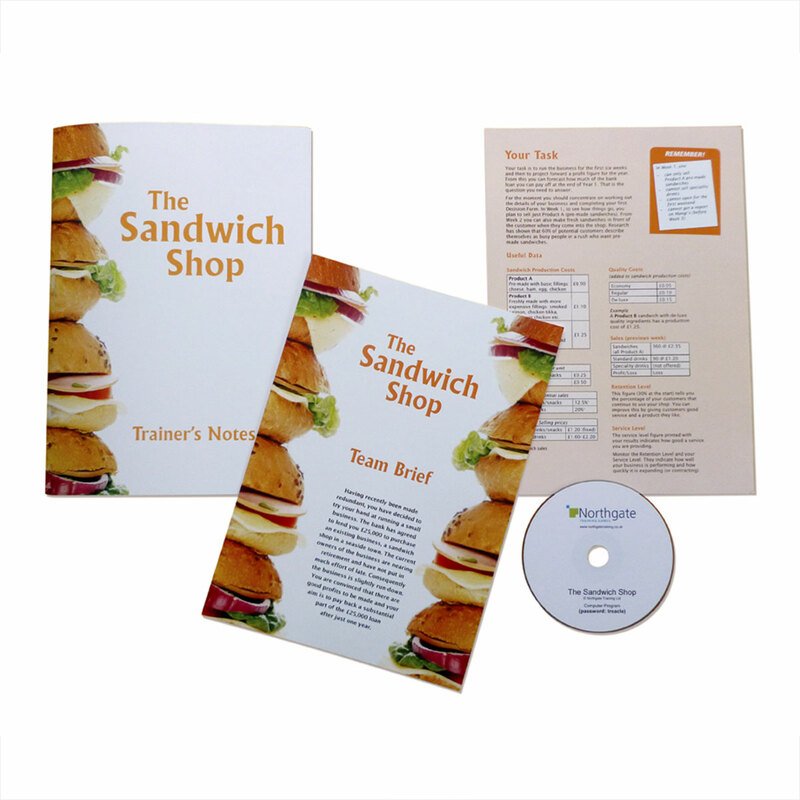 I have used 'The Sandwich Shop' business simulation on a recent course designed by Network Rail called Finance for Non-Finance Managers. It was used to form the afternoon session, after having looked at basic financial principles and in order to bring the learning in to a more real situation. It worked extremely well and the learners were very engaged throughout as they found it very different to the 'normal' kind of exercises they do on courses. Everyone totally enjoyed the experience. They shared informed and intense discussions, trying to predict costs and forecast any potential profit and hence made bold and informed decisions. An addictive and irresistible exercise promoting true entrepreneurial spirit and business acumen. 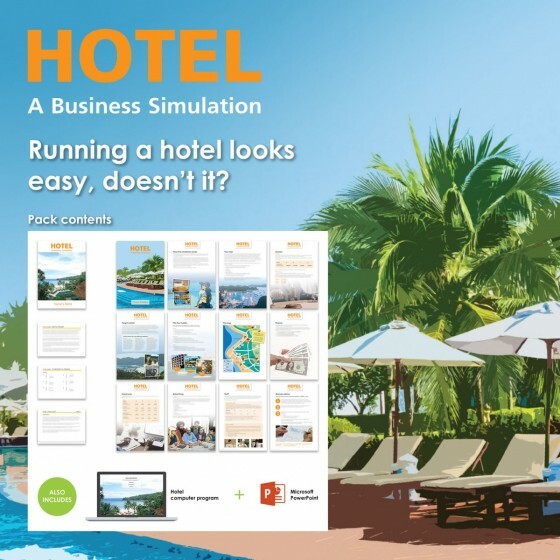 This exercise allowed everyone to 'learn more by doing' than just talk about the theory of running a business. We used the Sandwich Shop game on our Bootcamp on the second day of training… and weeks later we are still referring and referencing activities from the game…. That was really good. 'The Sandwich Shop' was a great success when I ran a session with a group of bankers because it was realistic!